For those who have not been to a Summer Camp before, and are wondering if they should come along, here are some more details, and some pictures from 2011 when the Cubs camped at Phasels Wood. Summer Camp is the highlight of the Cub Year, a chance to earn your campers badge and also progress towards the Nights Away and Hikes staged activity badges. We’ll be sleeping in tents, 4/5 cubs in a tent, and all cooking will be done centrally by the leaders. There is no need to bring plates, cutlery or mugs, we provide all of that and there are tables and benches to sit on, if you came to the QEII camp at Bromham last summer you’ll know how it operates. We’re used to coping with special diets and any medication needs will be looked after as well. We’ll plan to arrive around 11ish on Thursday, get the tents pitched, have a packed lunch and then some activities in the afternoon before an evening meal, more games and then bed, although on past experience probably not much sleep. 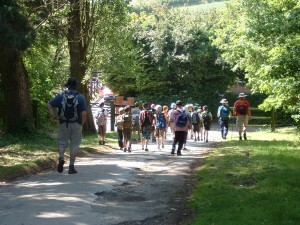 Friday after a cooked breakfast we’ll go on an expedition to the Chiltern Open Air Museum (http://www.coam.org.uk/) , hiking there and back. It’s a great location, we’ll take a packed lunch and spend most of the day there, probably returning to camp around 4.00pm, then time for some more games and activities before dinner and finish the day with a wide game. 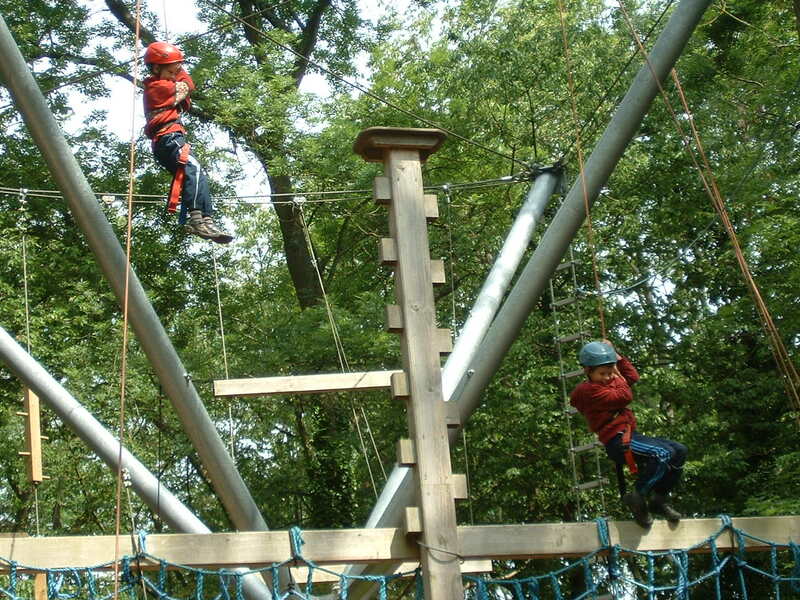 Saturday will be spent on site, we’re going to book the climbing wall, go-karts, assault course and rifle shooting, so lots to do. We’ll follow dinner on Saturday with a camp fire. Sunday will be spent doing some more activities, then we’ll strike camp and pack the tents away, have a sandwich and any leftovers for lunch and collection by parents around 3.00pm. As far as equipment goes, Cubs need a sleeping bag, groundsheet, clothes and footwear; walking boots are excellent but good shoes or trainers are OK if it’s dry. We provide all the tents, food, entrance fees (they may want to have some pocket money to buy sweets or badges from the camp shop). A bag to put everything in will be required, most Cubs to bring large holdalls as these are easier to find things in, especially in the dark in a tent. Before the camp we’ll have a meeting at Christchurch to run through the instructions, probably the first week of May during a Cub evening so we can answer any questions you might have. In the meantime if you have any questions or concerns do let one of the leaders know and we’ll do our best to help you, or talk to some other parents or Cubs who have been before. 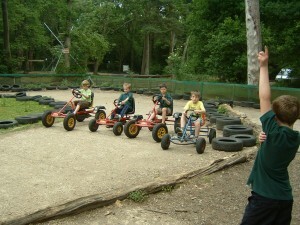 Summer Camp is a great experience for the Cubs, we do hope you’ll be able to come and enjoy it with us.